Breakfast with Sis Podcast is the musings of a daddy, daughter breakfast tradition. I have had a standing breakfast date tradition with my dad since I was 13 years old. Over the years we have discussed most every life skill required to thrive in today’s world. Then one day, we just decided to record these discussions! 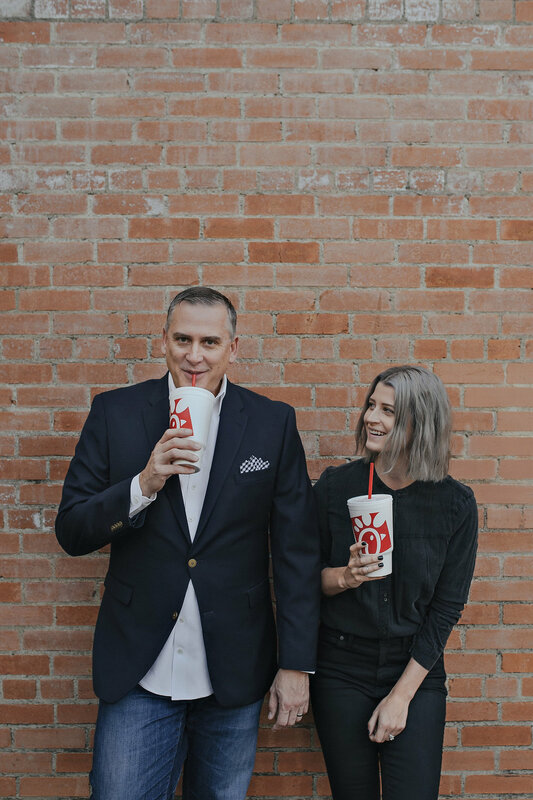 Listen in as we continue the conversation from our favorite breakfast spot, Chick-Fil-a, and share our insights on life along with the occasional breakfast guest. 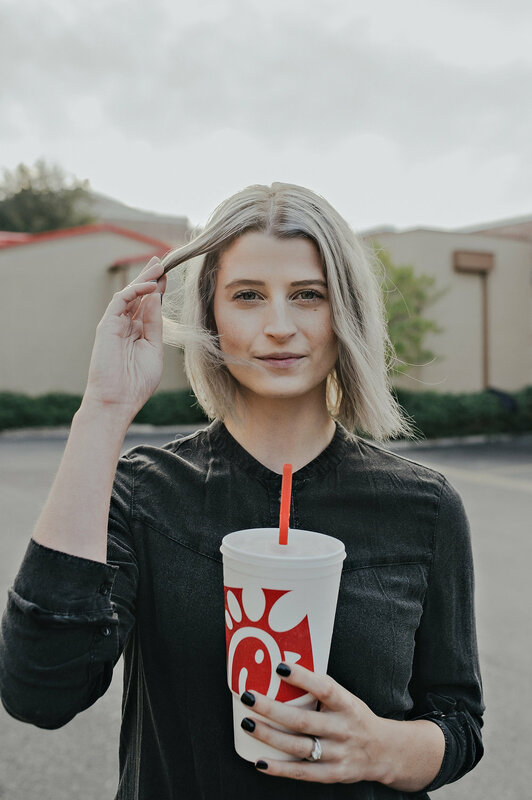 Grab some sweet tea…HERE WE go.